Phase #3 curb, gutter and asphalt complete consist of 21 lots. 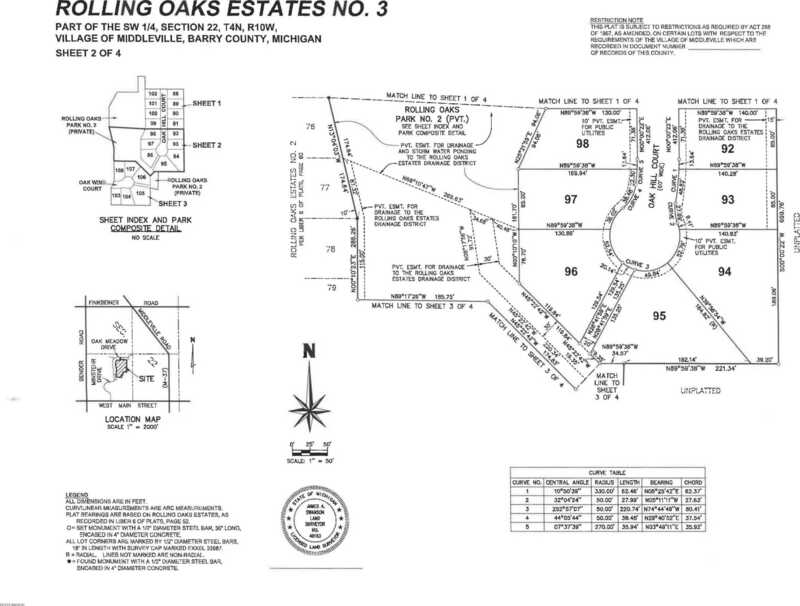 Large majority of the 21 are walk outs and daylight floor plans. This opportunity is adjacent to ample green space, Thornapple Kellogg Schools as well as community walkways.